Acess all of 19 our PREMIUM HOROSCOPES and REPORTS for only 19 EUR. That is only one euro for report! 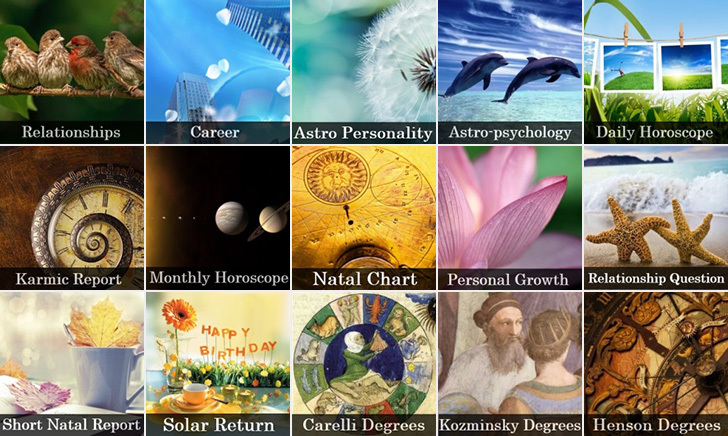 19 Premium Horoscopes and reports answers in depth all aspect of your life, personality and future challenges. You can access then anytime for consultation or to learn something new about yourself. Memebership last for one year. REGISTER NOW!